Call our Exton Dentist today! 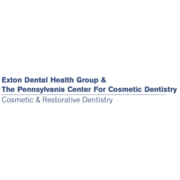 Rate and review Exton Dental Health Group in Exton, PA, United States! Share your experiences at Exton Dental Health Group with your friends or discover more Dentists in Exton, PA, United States.